Flambo is Hugues Jean Charles Comte de Neuchatel (born c. 1780) whose father was betrayed and killed by the evil Bertrand de Chaumont who coveted his fortune. 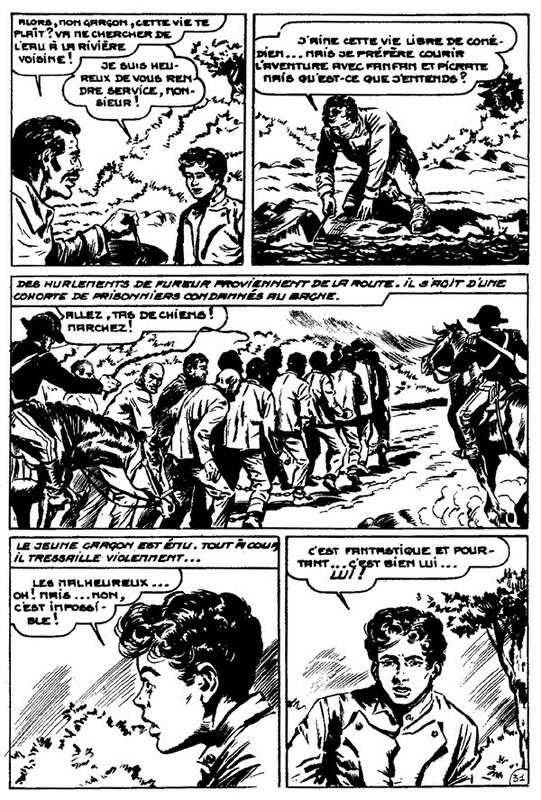 Eventually, young Hugues was rescued by the swashbuckler Philippe Lavallée aka Fanfan-la-Tulipe. Fanfan gives Hugues the nickname of "Flambo" because he is spirited like a flame. With Fanfan's help, the boy joins Napoleon's army and becomes a Drummer, while trying to unmask the evil Bertrand and reclaim his inheritance.